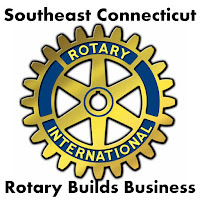 Rotary Builds Business is an exciting new program coming to Southeastern Connecticut in 2019. Rotary does amazing work in our communities. From scholarships to community projects to global grants, Rotary has left an indelible positive mark on the world. 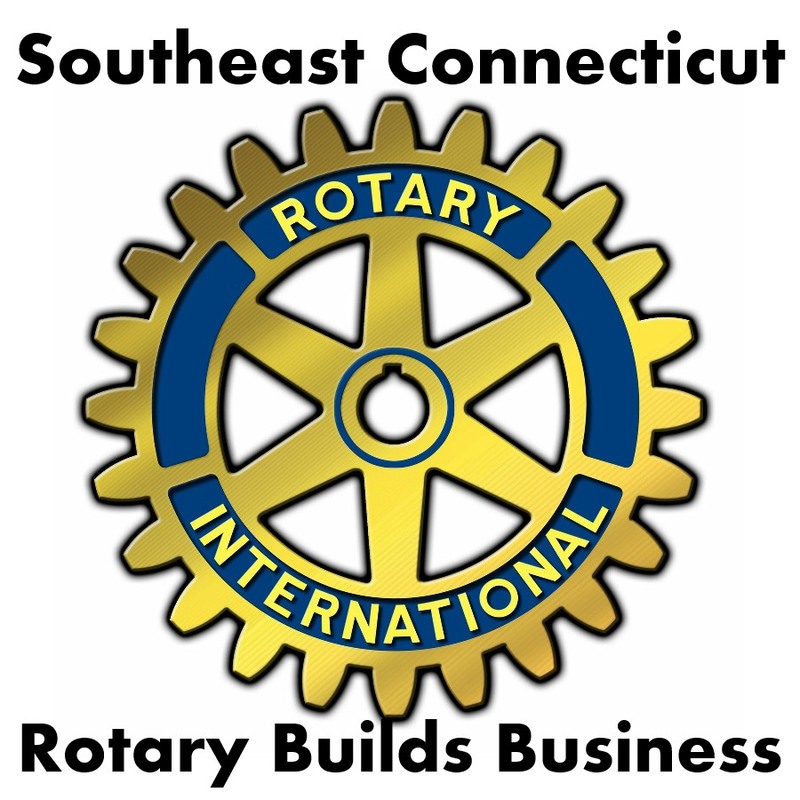 Rotary was built as a business organization that served the community. With RBB, Rotary is getting back to those business roots starting with a series of networking events here in Southeast Connecticut. Running every third Tuesday at 5:30 PM, the events will be hosted by various local businesses in the towns around New London County. For more information, visit rbb.guywhoknowsaguy.com. 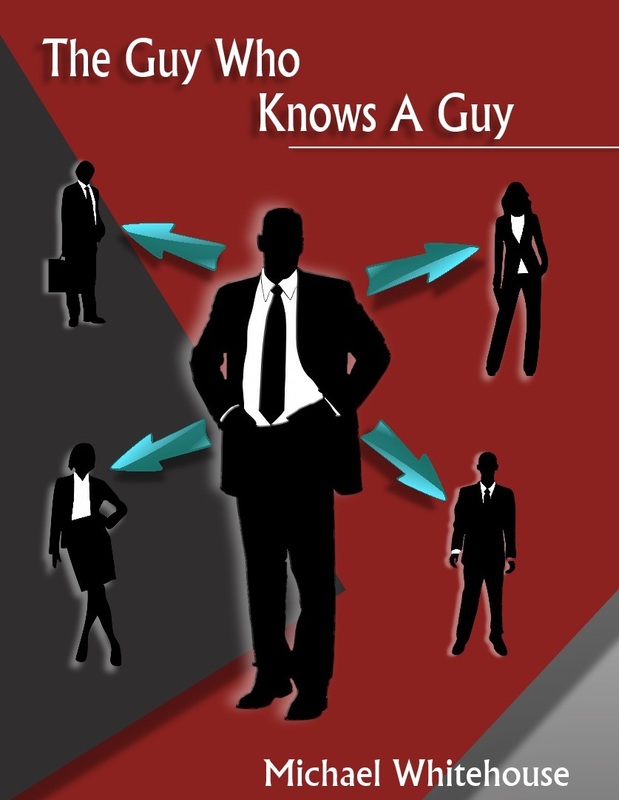 As a follow up to my very popular book, The Guy Who Knows a Guy, I am launching a new Guy Who Knows a Guy web site. The site will feature a blog with new tips and techniques for making the most of your networking. The site can also be used to contact me to book speaking engagements with businesses and organizations who would like to teach their people how to improve their networking skills. 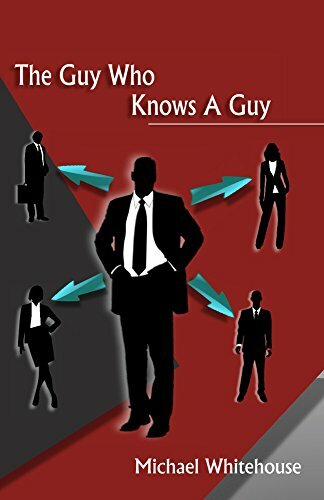 It is also a resource for individuals and businesses that would like direct coaching on networking, and the related fields of sales, marketing, and communications. Our culture, especially on social media, is becoming increasingly incendiary. More and more people and businesses have had the experience of a reactive firestorm. Sometimes this is well deserved, but more and more often it is a simple misunderstanding. It can even be a malicious reputation assault. 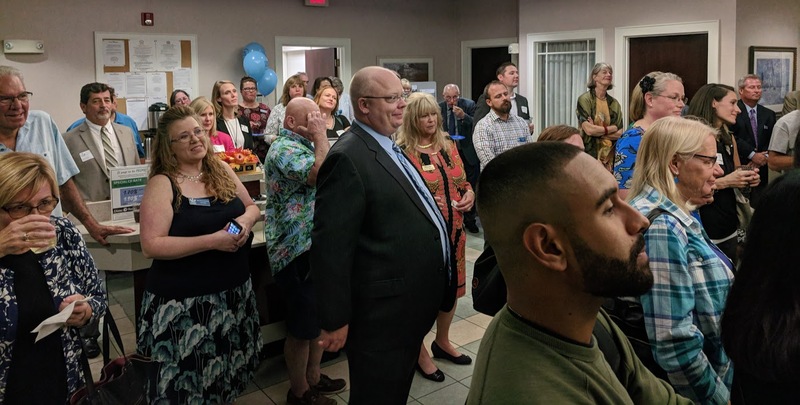 For this reason, I have build The Crisis Control Group, a team of experts in various disciplines built around my person experience in successfully handling a variety of crisis communications and campaigns. If you know a person or organization facing a reputation crisis, misinformation campaign, or other communications situation, please direct them to our site. We can help. Non-Member: $25, A $5 fee will be applied to walk-ins. Sign up for our monthly email list for regular updates.